Revolve is about a way of life. 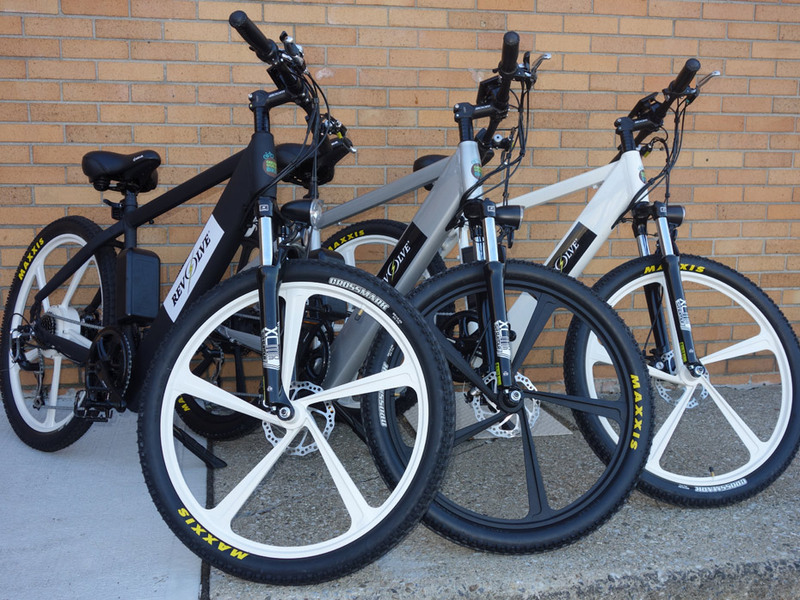 We believe that offering electric vehicles that serve functional needs such as biking to work is important, especially in light of all the things society does to pollute the earth. It is also a lot of fun. We hope you will change your way of life. 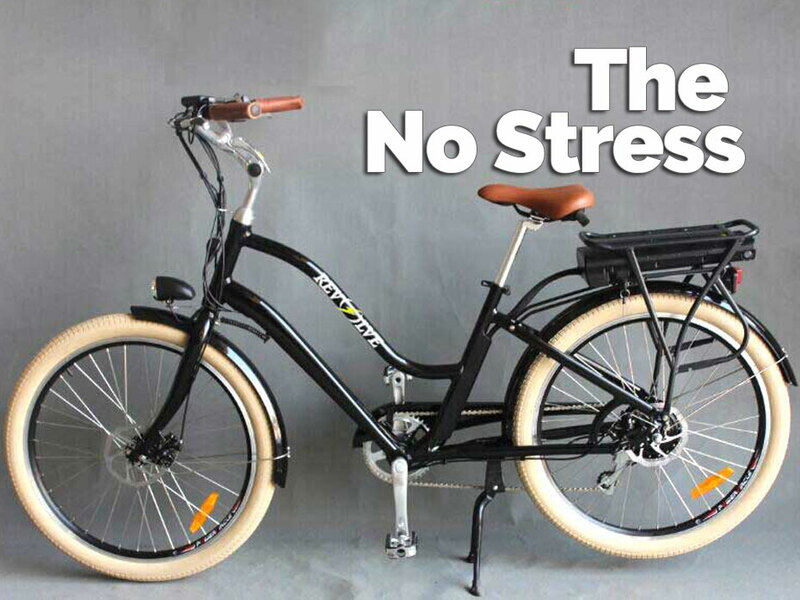 We developed a new type of electric bicycle: convenient, comfortable, safe and conforms to the environment. 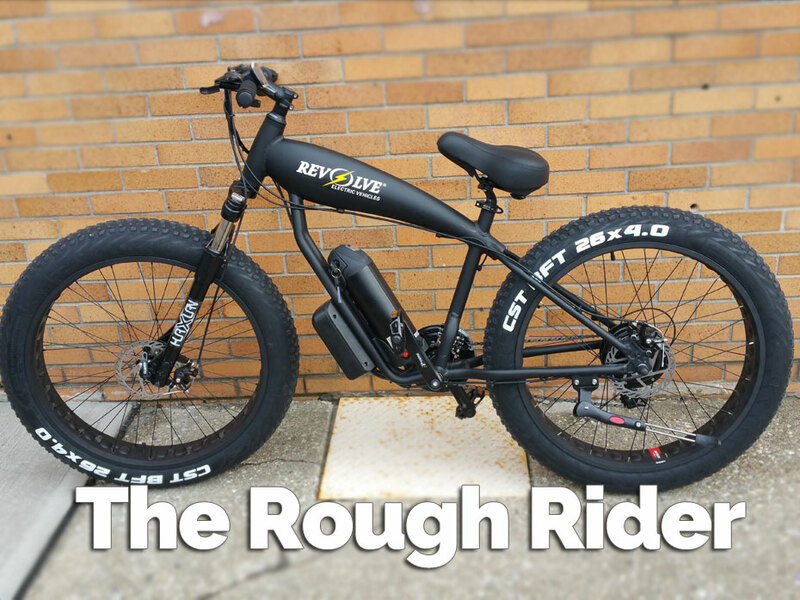 It has characteristics of both automotive vehicles and bikes, so it can be driven by either manpower or accumulator. 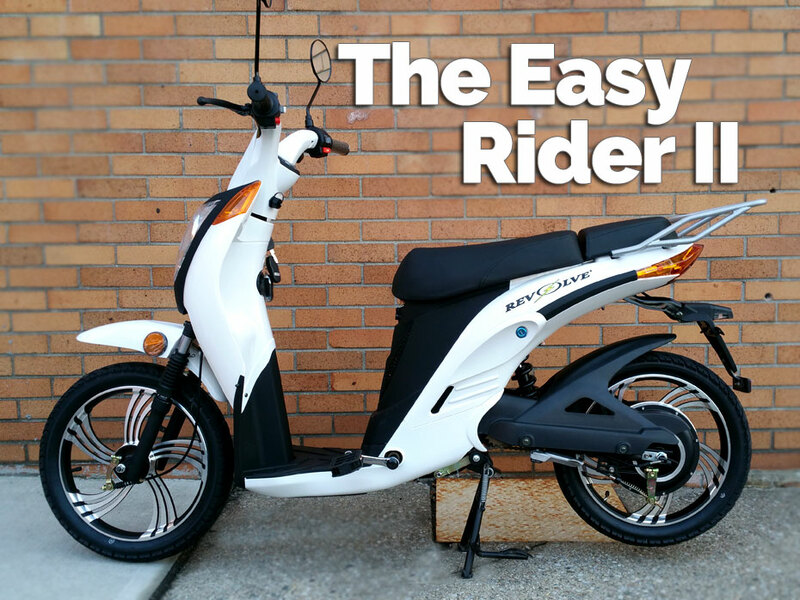 It is easy to operate and will bring great convenience to your life for both traffic and entertainment. 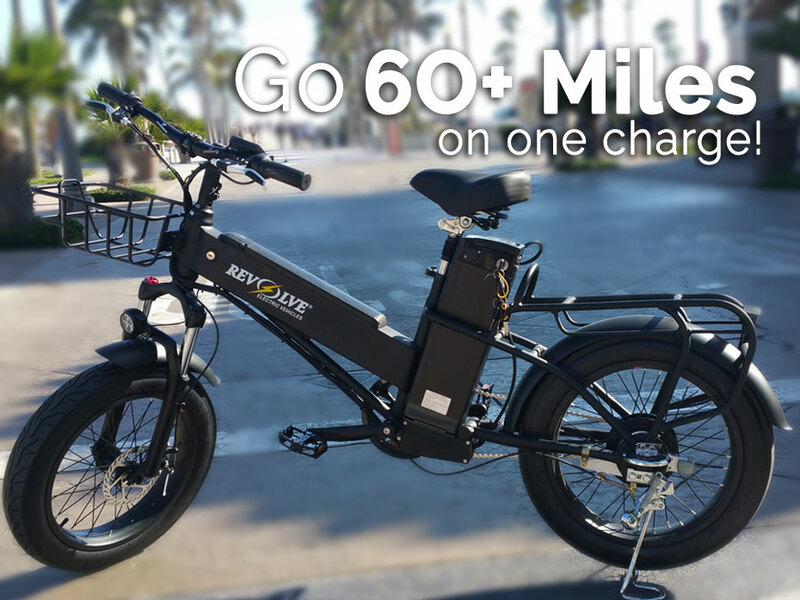 Revolve Electric bikes are available anywhere in the US. For Chinese consumers seeking to have a bike for someone in China, please visit our site on TaoBao. We plan to expand this distribution to other parts of the world soon.